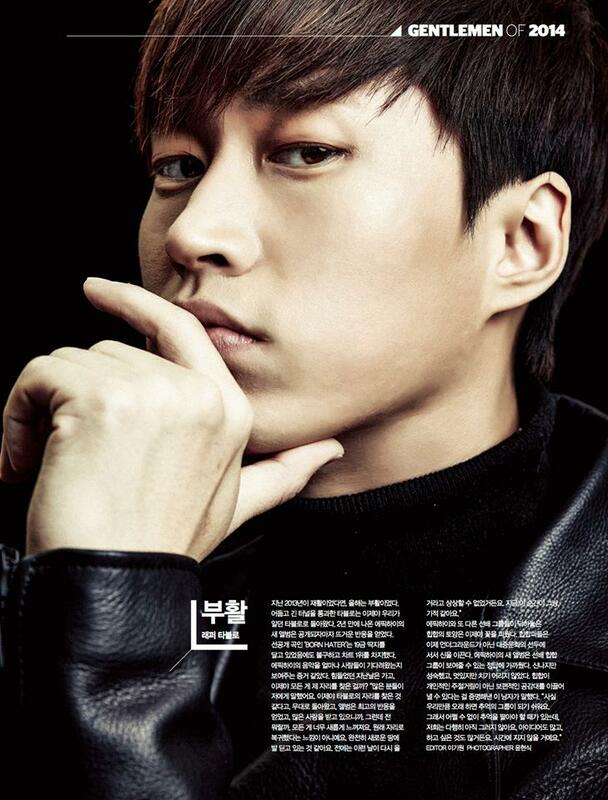 Tablo 'GENTLEMAN of 2014'. . HD Wallpaper and background images in the Epik High club tagged: photo.